Crossover SUVs are great. They are more practical than sedans, hatchbacks, or trucks, more stylish than most other vehicles, and they don't drive or feel like they're too big and bulky. Often times, a full-size SUV feels too much like a truck and it can be more difficult to handle. 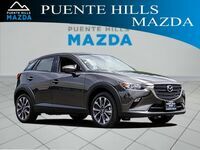 The Mazda CX-3 is the smallest crossover in Mazda's lineup. This sleek, strong crossover is a great ride, but how does it fare against the competition? 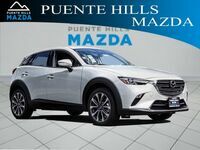 We here at Puente Hills Mazda are dedicated to giving you the best customer service possible. For that reason, we have done some basic research on the Toyota C-HR, a fierce competitor of the Mazda CX-3. Both vehicles are similar in size, but which one takes the edge on performance? Keep reading to learn that and more. Though the C-HR is more than $2,000 more expensive, the CX-3 has a slightly stronger engine that is more efficient. 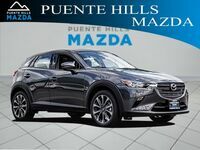 The solid performance and exceptional efficiency of the Mazda CX-3 fit right in line with Mazda's vision. 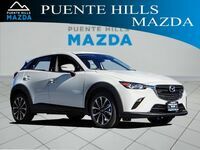 The company has built its brand on those two pedestals and the Mazda CX-3 is carrying on the tradition. 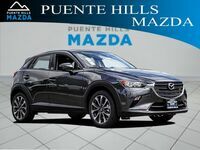 Inside, drivers will find comfortable seating with tons of leg room, MAZDA CONNECT™ infotainment, G-vectoring control and more. 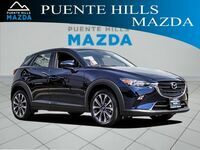 The crossover is powered by SKYACTIV® TECHNOLOGY and features a SKYACTIV® body and frame for maximum security. 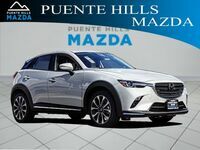 Drivers who wish to learn more should contact Puente Hills Mazda. Our awesome sales staff will go over all additional details. We can even go over other vehicle comparisons. Give us a call or stop by. We hope to see you soon!